Rowan berries –have you heard, seen, or tried this kind of berries before? These are actually small, acidic fruits, which grow on mountain ash or rowan trees or shrubs. Even though they are quite rare, these berries are actually oozing with so many essential nutrients that are all beneficial for the health. Not only that, but these nutrients are also what make up the essential health benefits of rowan berries. 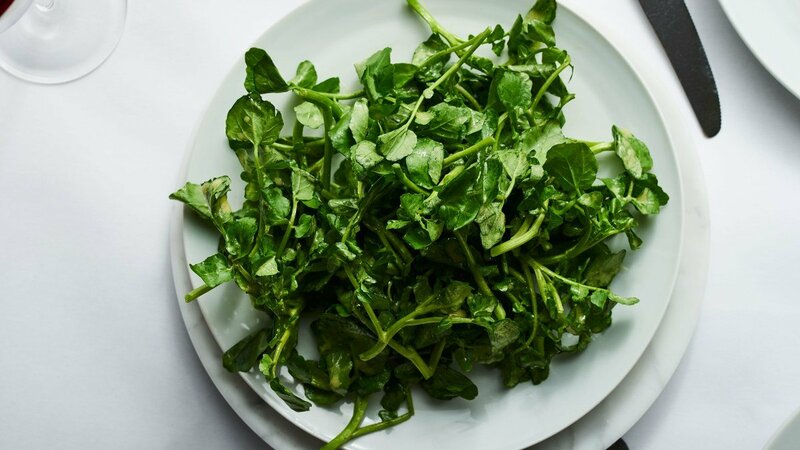 These include its ability to reduce bacterial infections, prevent certain types of cancer, improve the digestive health, make the respiratory system stronger, as well as boost the immune system, among others. These are just some of the benefits of rowan berries –there is more to it than meets the eye. 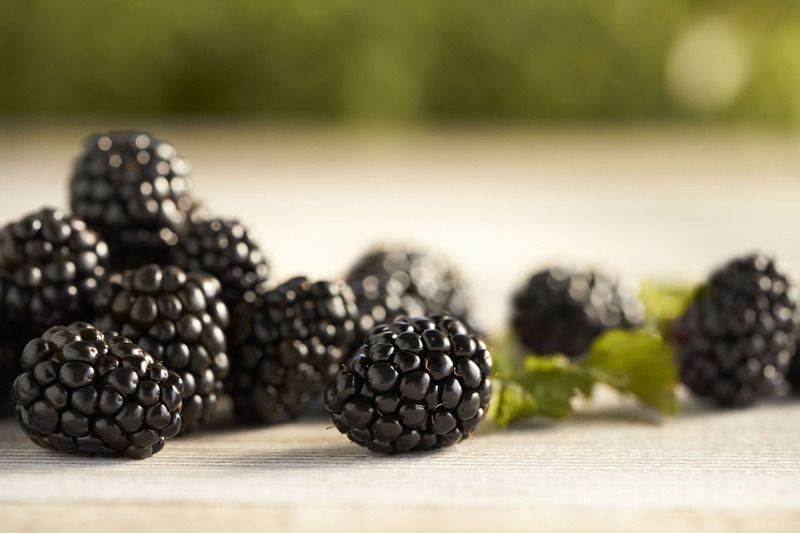 Give this article a read and learn more about these amazing berries! Rowan Berries: What are these? 1 Rowan Berries: What are these? Rowan berries, as what I’ve said earlier, are a small, acidic kind of fruits, which grow on the rowan or in the mountain ash trees or shrubs. Its most extensively consumed species is what they scientifically call as the Sorbus aucuparia. This belongs to the rose family, Rosaceae. There are dozens of various species and cultivars all over the world. The rowan berries are actually what they call ‘pomes’ since the berries are of a single fruit. Moreover, the shrubs of the rowan berries have spread to various parts of North America and have now been in Newfoundland and Scandinavia for more than a thousand years. They have the tendency to grow in cold climates and are widely available in Northern Europe, in Northern Asia, as well as in the Balkans high. Rowan berries are very rare and are not so popular to people worldwide. Nevertheless, that is not to underestimate its potential benefits. Because this rare berry has been classified as one of the superfruits just recently. This is what makes it a must-try fruit. Although the raw rowan berries possess a rather tangy astringent taste, this particular property seems to fade entirely when the food is already exposed to prolonged cold or heat. The rowan berries can be pressed into jellies and jams. Usually, the berries are being used in liqueurs or beverages, yet can also be beneficial as a bitter side flavoring of various game dishes. The whole tree or shrub is beneficial: the fruit, the bark, and the leaves. Actually, the fruit, varying on the cultivar, may be toxic in some cases, yet most of this toxicity fades when it is frozen or heated for a period of time. This minute berry has a nutritious punch in them. 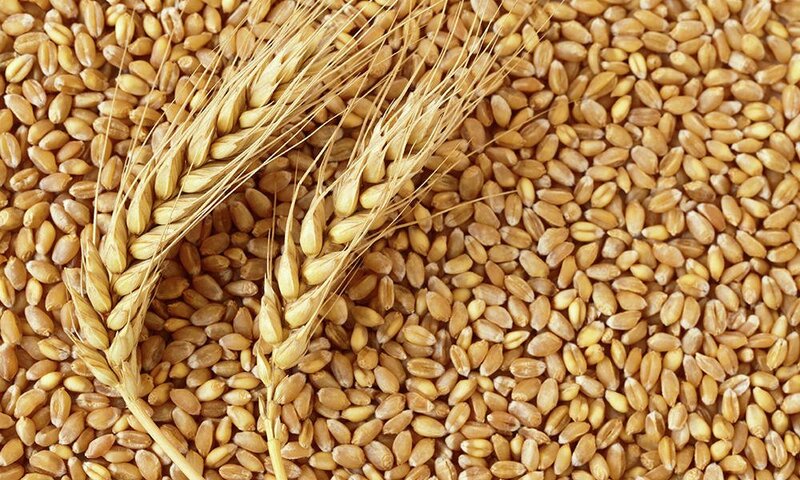 This includes high levels of dietary fiber, sorbic acid, and vitamin C, among others. However, they’re mostly valuable for their own distinct antioxidant properties. The rowan berries actually have flavonols, polyphenolic compounds, tannins, and anthocyanins, including the rutin and quercetin. Aids in the respiratory system. 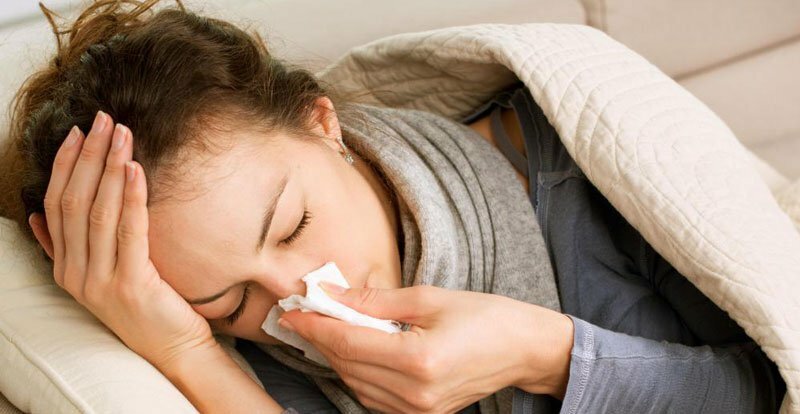 In traditional medicine, the rowan berries were beneficial in reducing the inflammation of the respiratory system, relieve congestion and asthma, and improve the sore throats. Some of which are due to the antioxidant properties that may also act as anti-inflammatory agents. 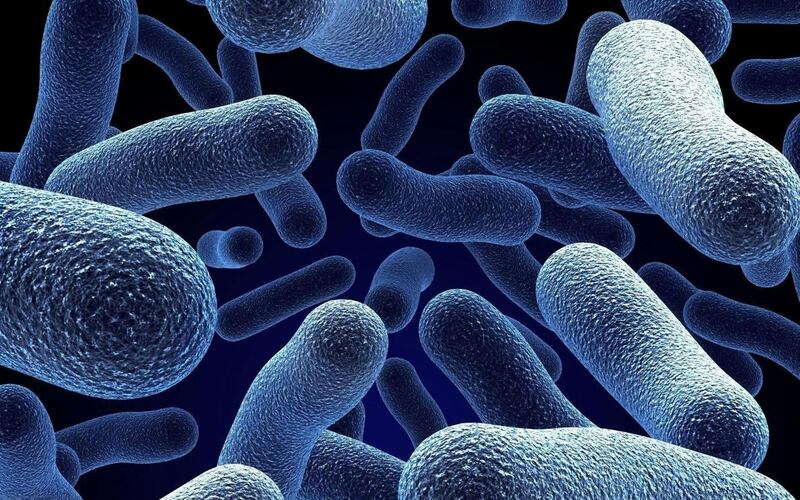 Aids in digestive health. 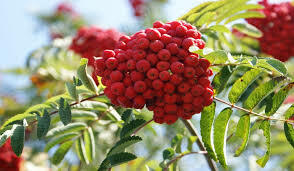 The fiber content of rowan berries is essential in facilitating the digestion, as well as reduce constipation through the optimization of the gastrointestinal tract and bulking up the stool. Moreover, the organic compounds in the rowan berries are also essential in directly improving the symptoms of diarrhea, even though the exact mechanism of it is still not clear. 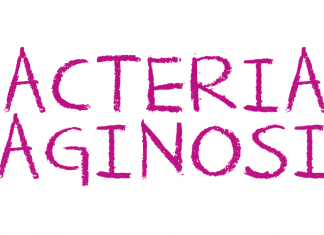 Possess antibacterial properties. 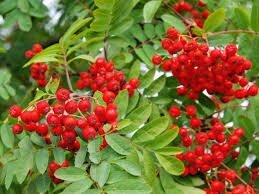 The sorbic acid in the rowan berries is essential in reducing the effects of bacterial and microbial agents on the body and the skin. Thus, in the cosmetic use, the rowan berry extracts are occasionally been used. 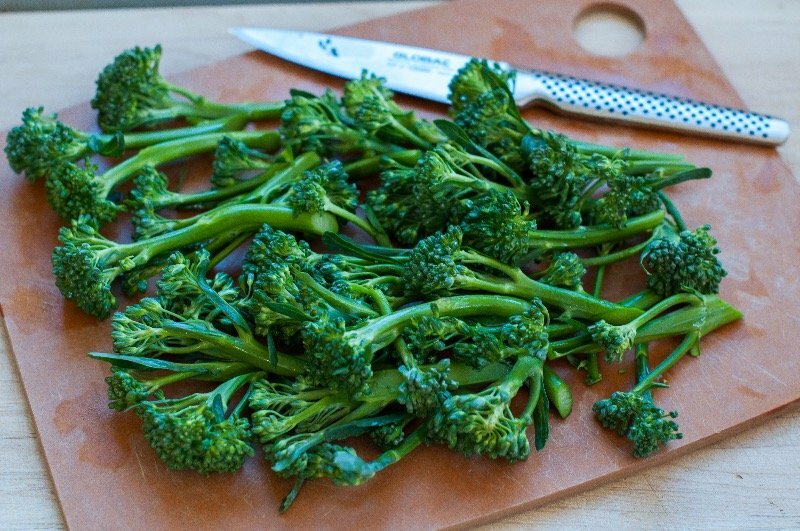 However, as a food source, it may function as an antimicrobial and antibacterial booster. Helps in boosting the immunity. Even though rowan berries are rich in essential vitamins and minerals, they are rich in vitamin C. This is important for the health, especially in putting the health to the next level. Helps in preventing cancer. The rich antioxidant properties in the rowan berries are essential in fighting against chronic conditions, just like cancer. The quercetin in the fruit, as well as the sorbic acid, may act as antioxidants, thus preventing any harmful effects of free radicals in the body. This is one of the greatest health benefits of rowan berries. 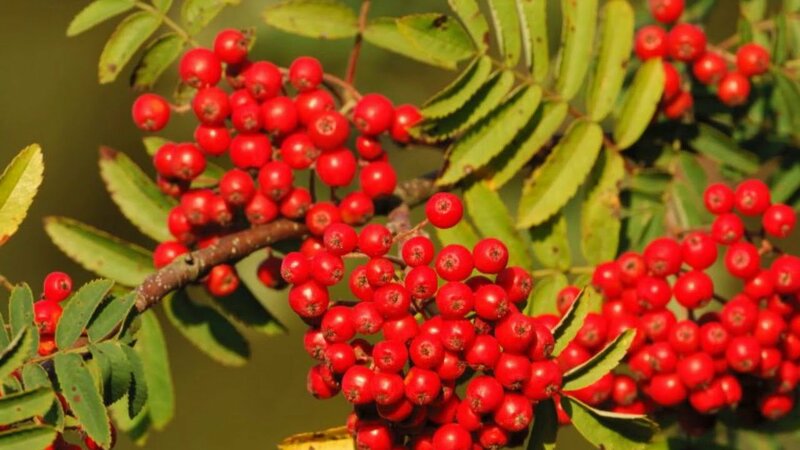 If the rowan berries are from the wild, they might contain high levels of parasorbic acid that may cause kidney damage, various chronic conditions, as well as indigestion. 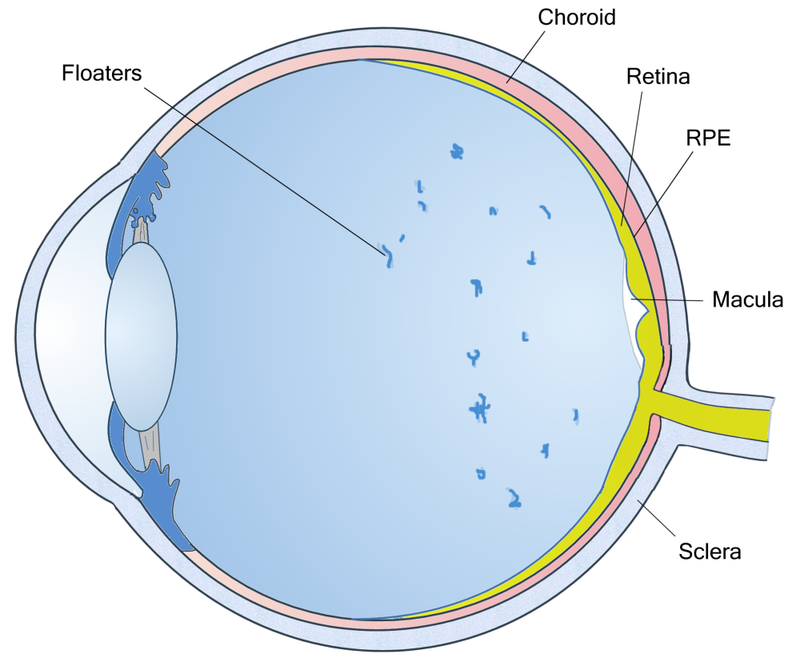 Nevertheless, once you heat or freeze it, the acid may change and become good sorbic acid. This particular acid –the body finds so beneficial. Thus, avoid picking wild rowan berries, ensure that you prepare them first to get all the benefits of it.